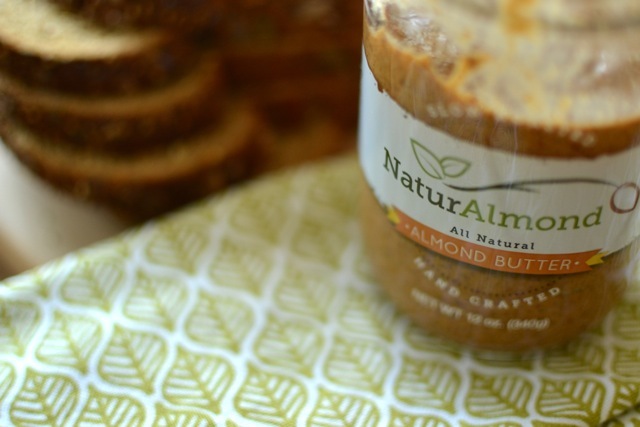 I came across NaturAlmond when I was looking for a pure, all natural almond butter. Of the eight to ten different varieties on the shelf, NaturAlmond was the only one that didn’t include the “may contain other nuts, soy, etc.” disclaimer on the label. I love how the deep, savory flavor coupled with the hint of sea salt elevate my regular toast and fruit and homemade granola bars to a whole new sophisticated and yummy level. You know I’m eating some as I type this, right? The fact that the “B” key has a bit of almond butter on it is a small price to pay. Looks delish. I’m going to look for some in my grocery store! 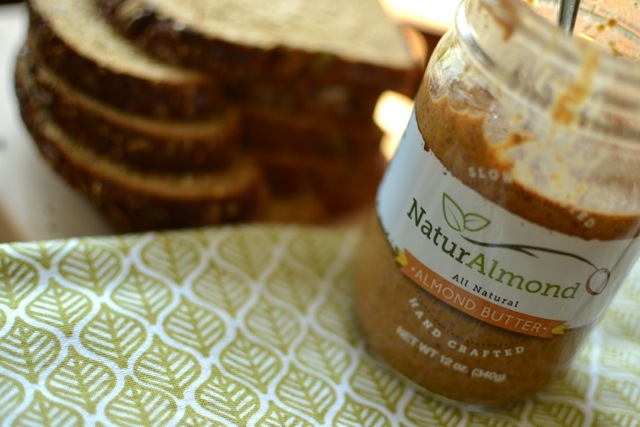 Where can I purchase NaturAlmond Almond Butter? Hi! I usually buy NaturAlmond products from Whole Foods. Here’s the link to the company’s retailers (http://www.naturalmond.com/retailers-1/) and their online shop (http://www.naturalmond.com/buy-it/). Thanks for reading! Copyright © 2019 Joy And Sunshine. All Rights Reserved.